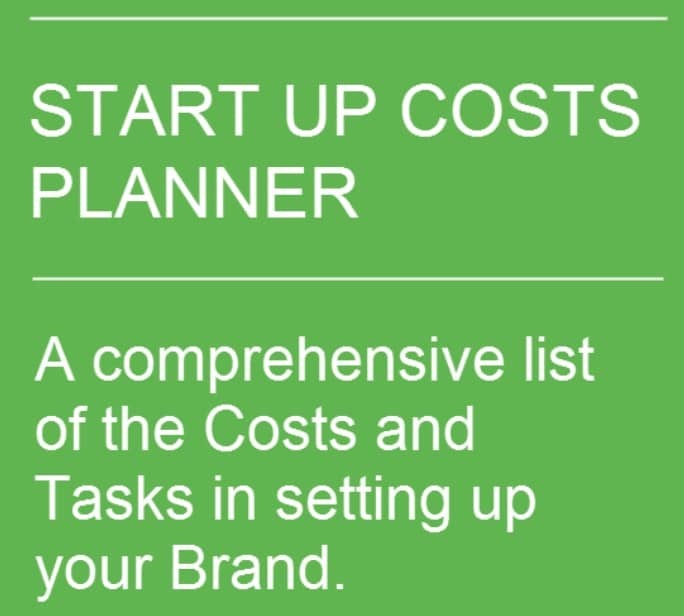 We have created a really practical planner of tasks and costs to help entrepreneurs who want to start a new Bag brand business. 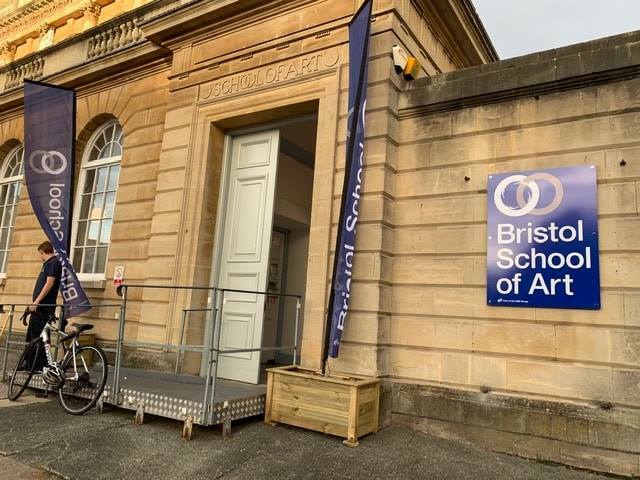 I think it’s important to give back and help younger designers coming into the marketplace – so when I was invited by Bristol Art School to be a visiting lecturer on their Fashion and Graphics courses it gave me an opportunity to see what I could do to help. 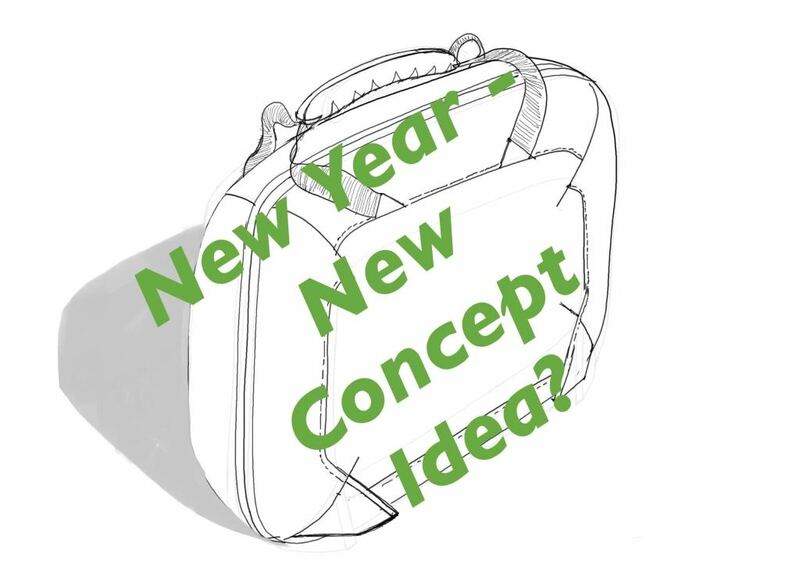 Is it better in these days of ‘next to nothing’ returns from the banks to tuck your money away in savings – or invest in your own bright idea’s, hire a professional to help you develop it ready for the market and – yes – “take a risk” that your ideas about the market are good.